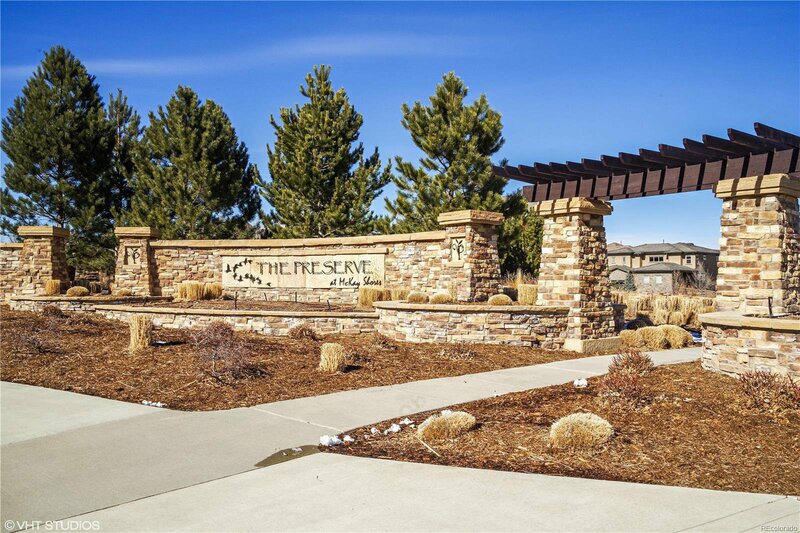 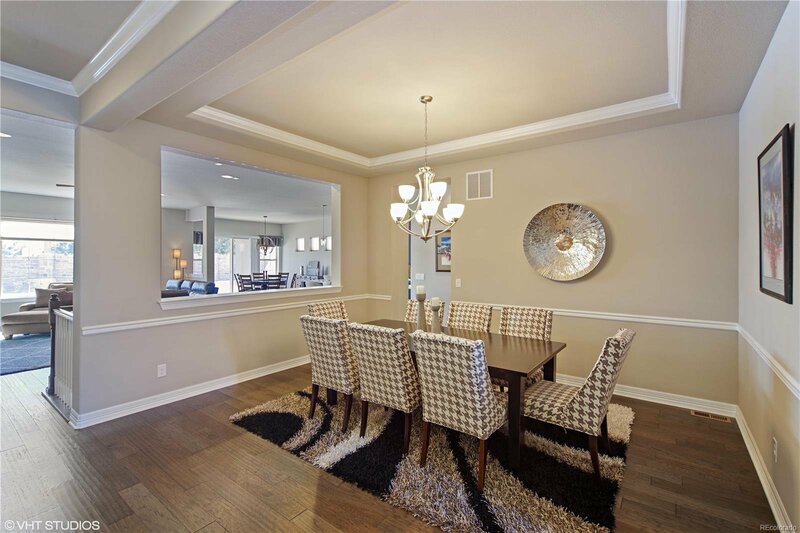 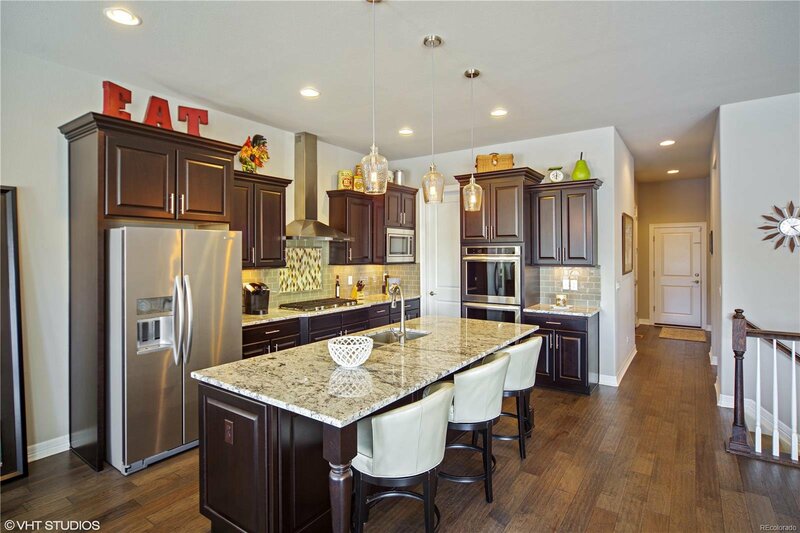 This beautiful luxury ranch style home is a rare find in the The Preserve at McKay Shores! 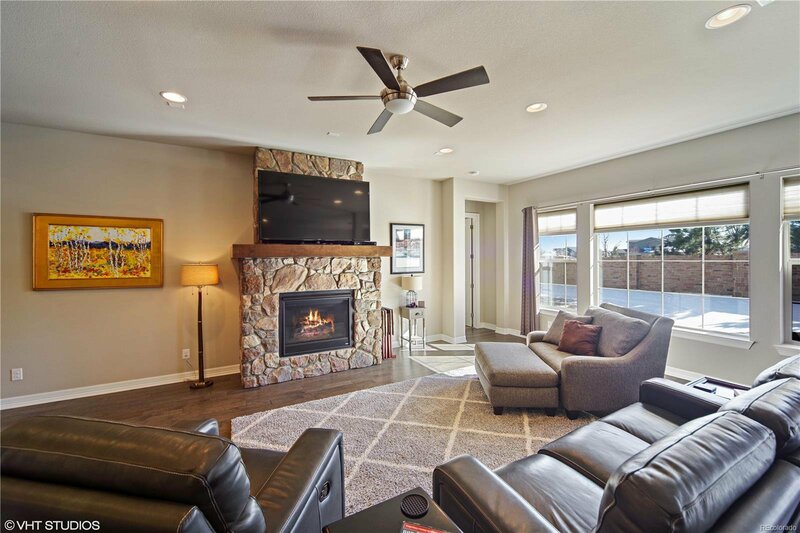 As you enter the home you will fall in love with the gleaming hardwood flooring along with the high ceilings and spacious, open feel. 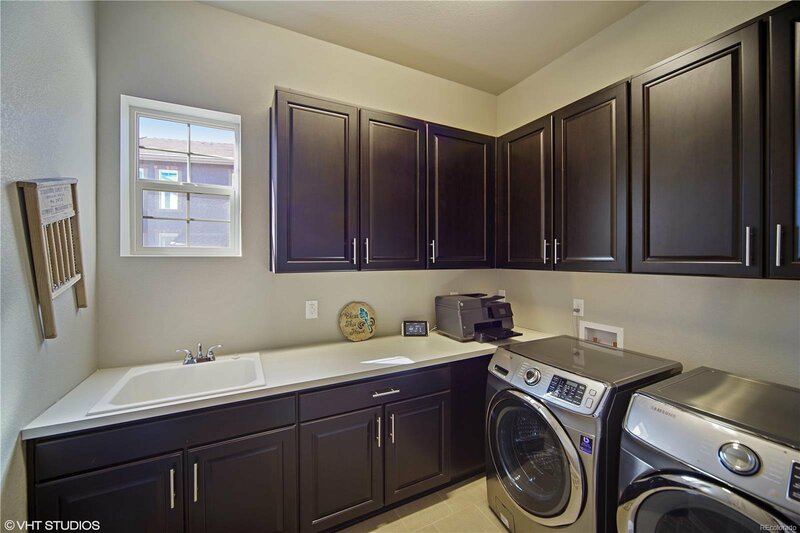 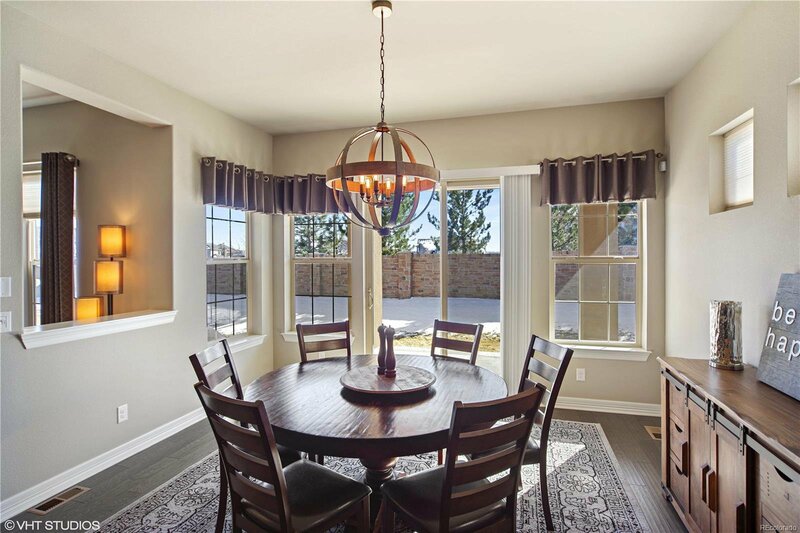 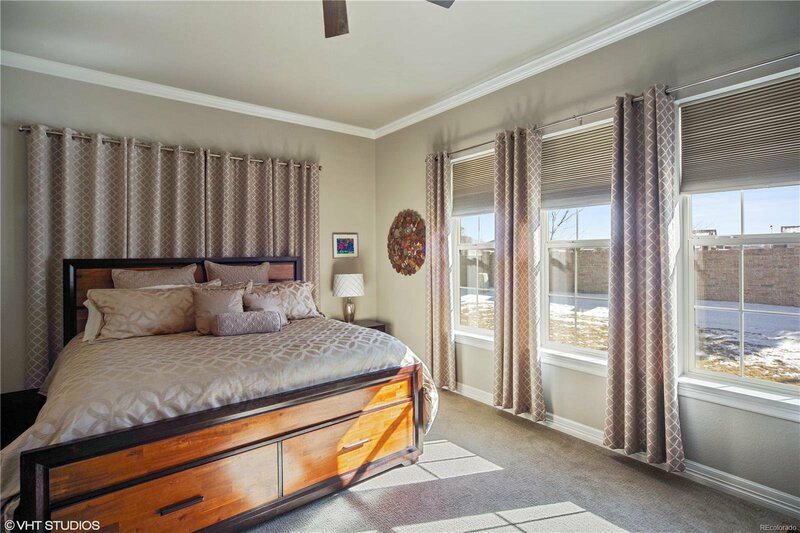 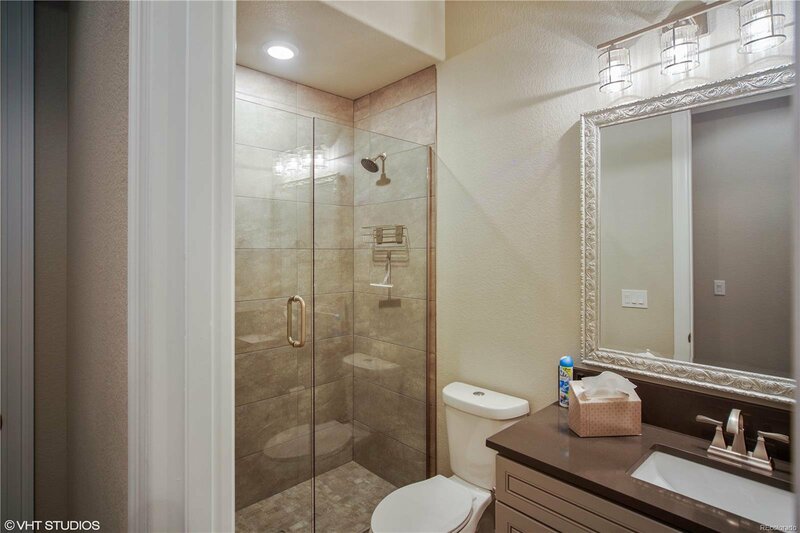 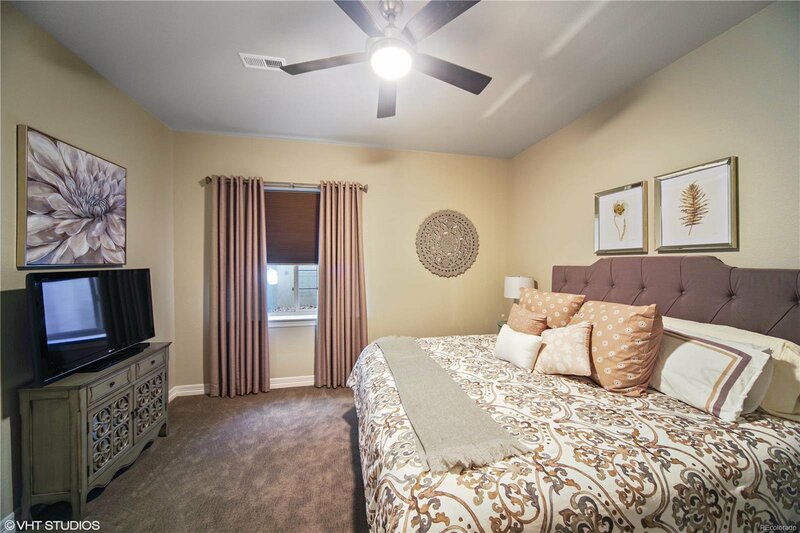 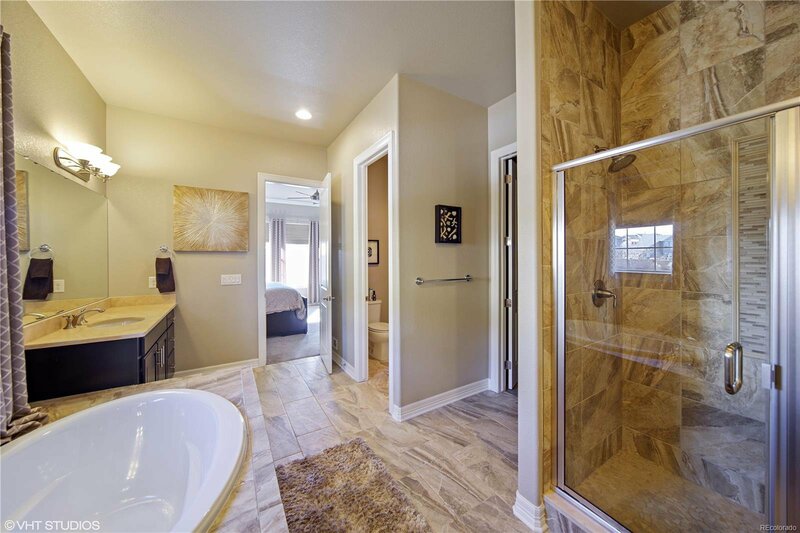 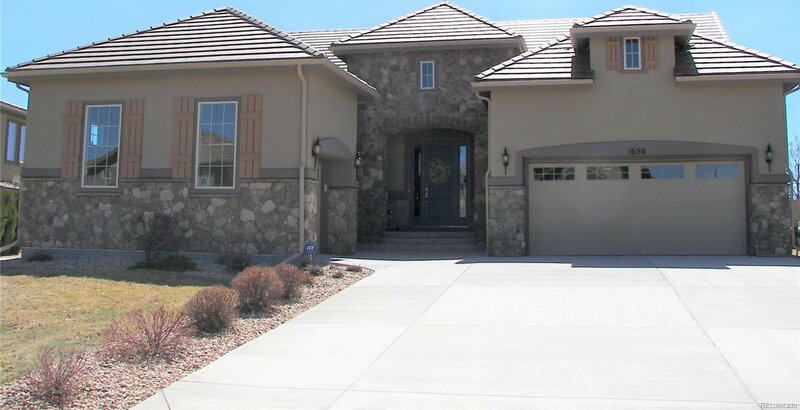 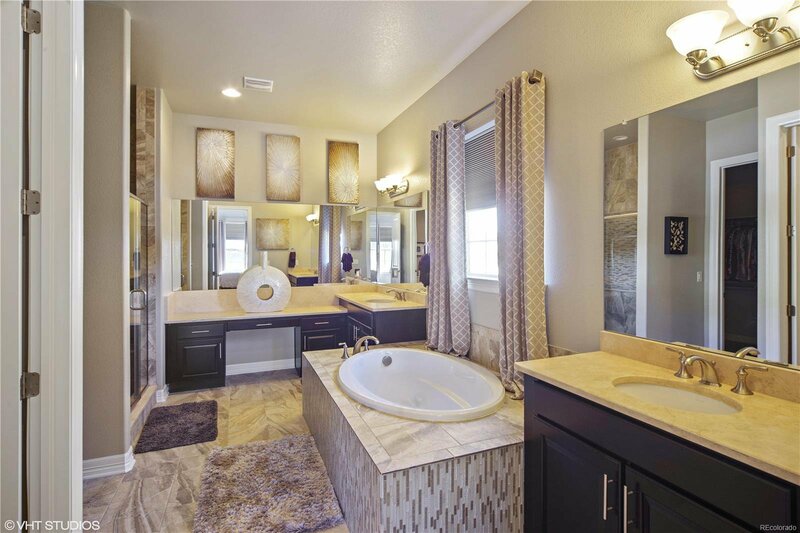 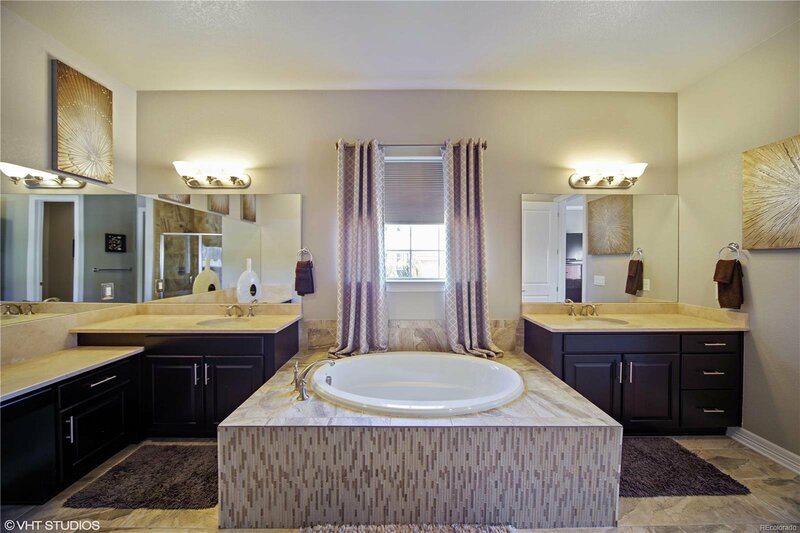 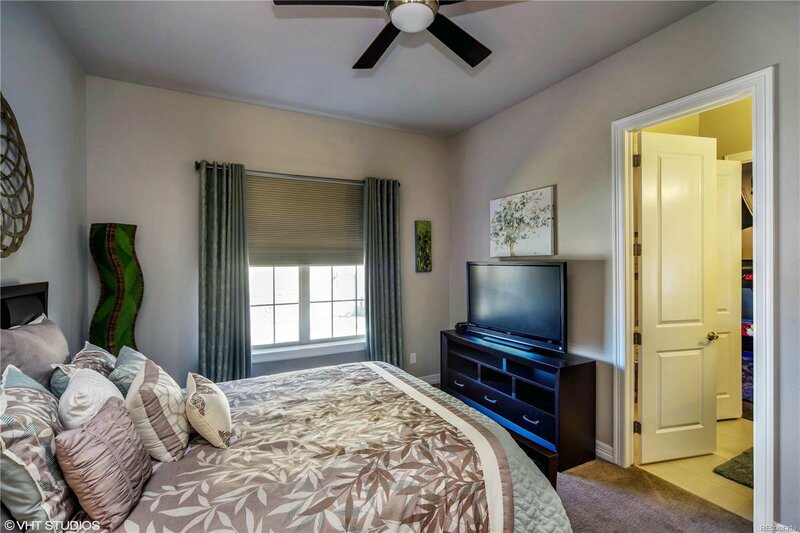 Features include upgraded tile, wood flooring, granite & cabinets. 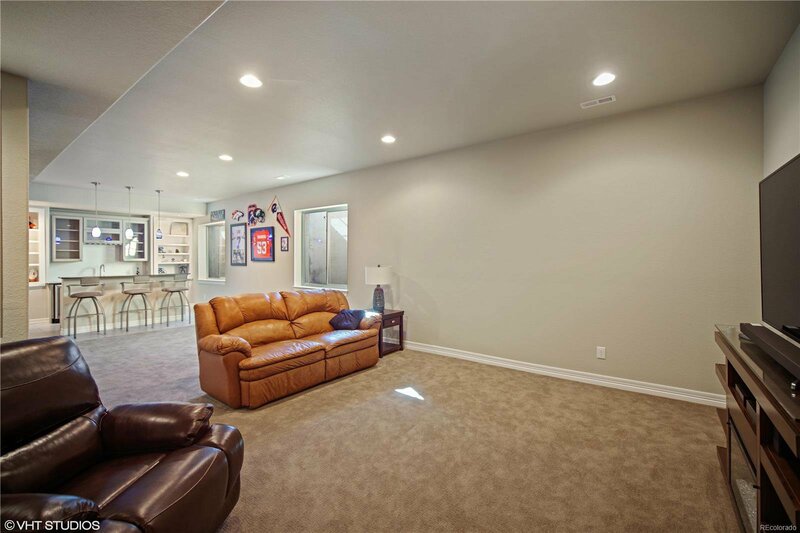 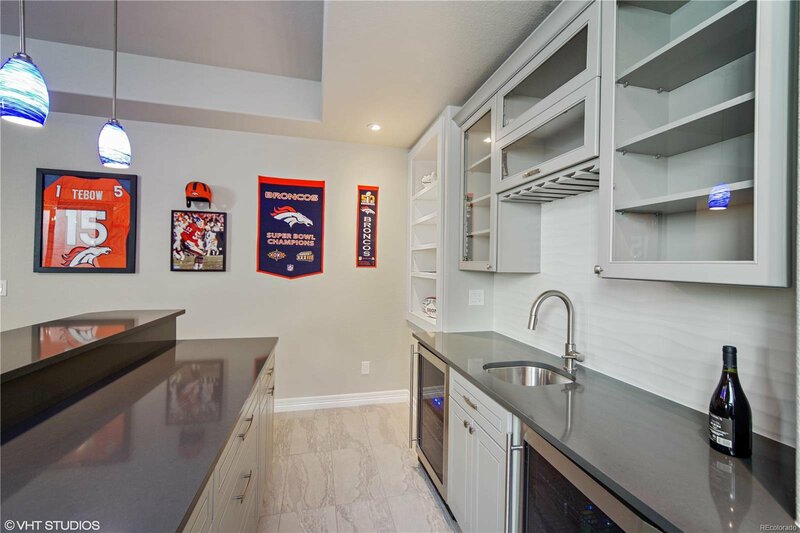 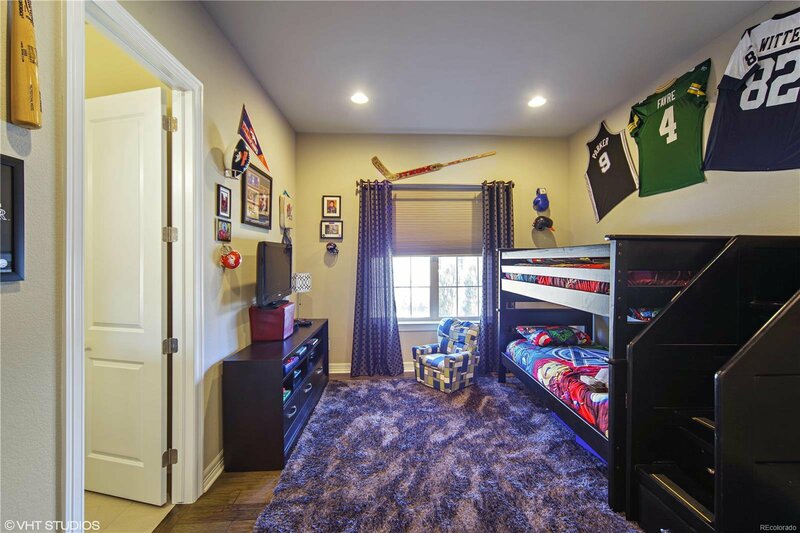 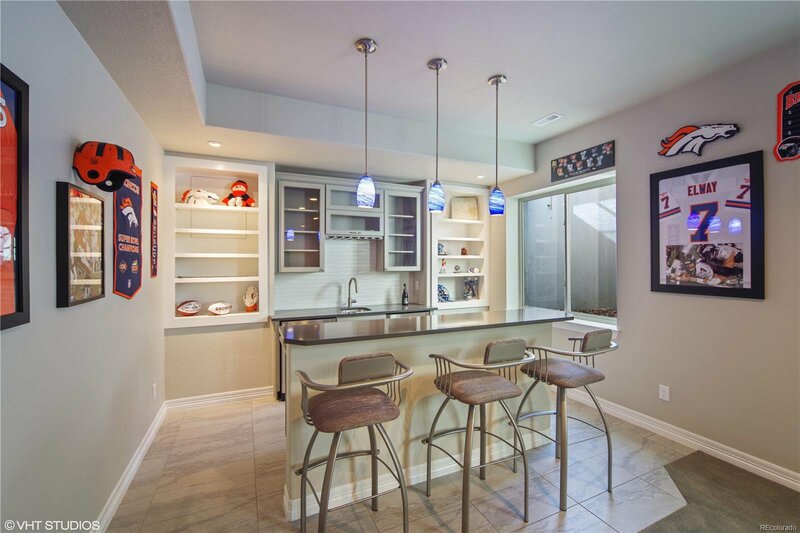 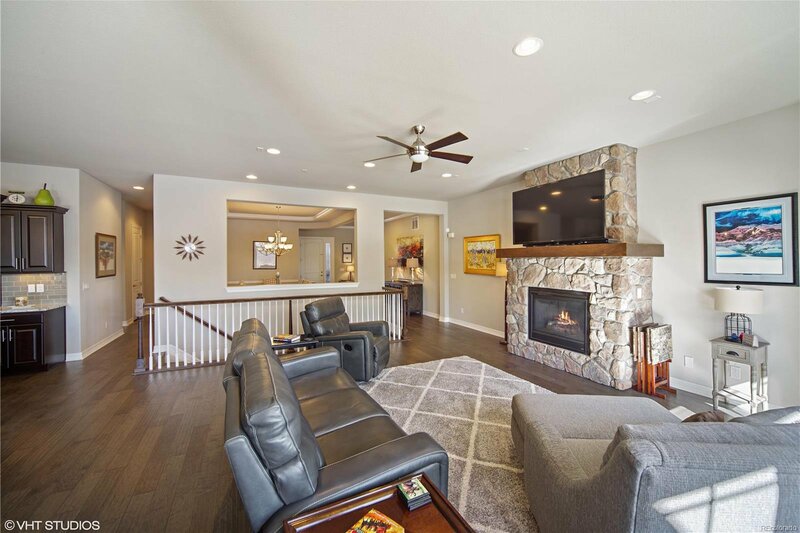 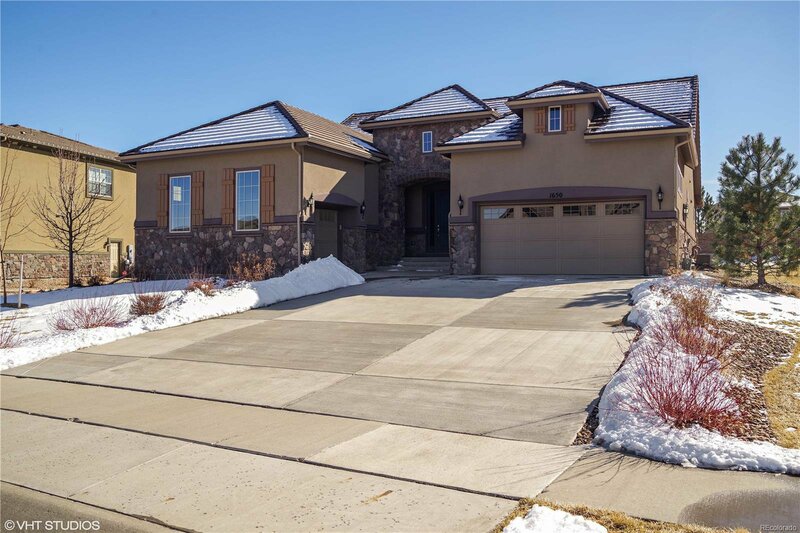 The recently finished basement includes a bar, family room, bedroom, 3/4 bath and office area. 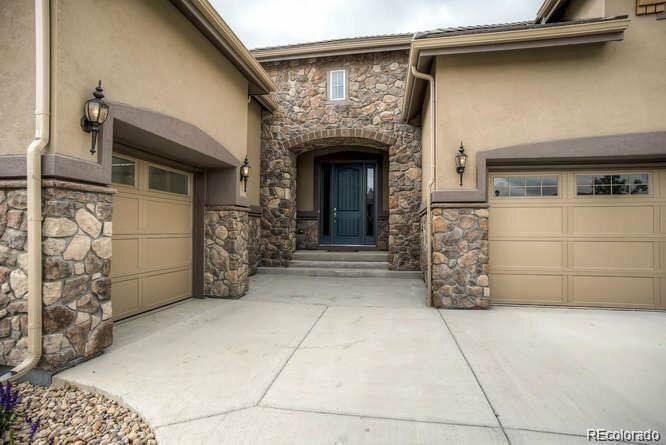 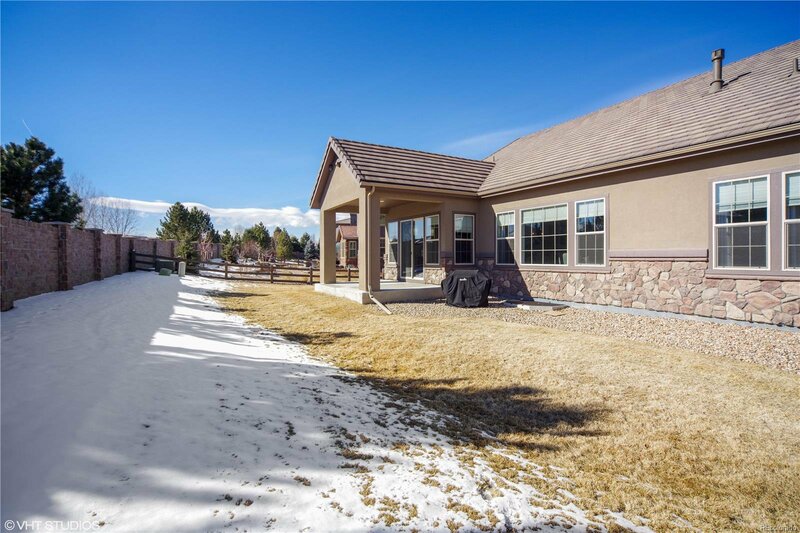 The home is situated on a 1/3 acre lot that includes a covered patio and beautiful stone wall across the back. 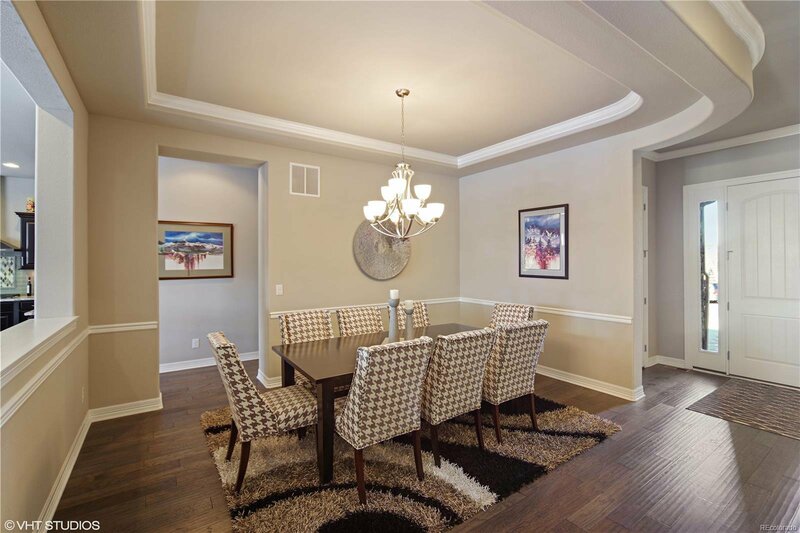 Great location to shops, schools and restaurants.